Old Wesley is currently looking for new players for this up and coming season. Old Wesley is one of Dublin’s oldest rugby clubs and this 2016/2017 season sees us entering our 125th year. We are situated in the heart of Donnybrook with some of Ireland’s bes t rugby facilities, 2 state of the art international standard 4G pitches, gym and a large newly rebuilt club house (opening August 2016). We also have a large minis section who train and play both in Donnybrook and our training ground at Ballycorus Road. Donnybrook is very centrally located, just 15 minutes from Dublin City Centre and 5 minutes from UCD. 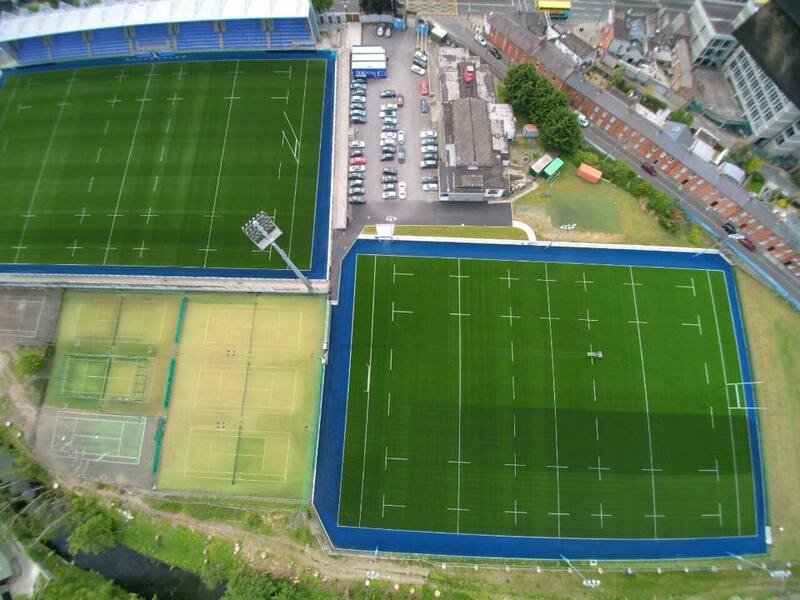 We have 5 senior adult teams and 1 u20s side who play and train at our Donnybrook base. Our adult teams run from division 1B of the Ulster Bank League all the way to Leinster League Division 9 to suit players of all abilities. So if you are looking to take up rugby or get back into playing after a break or relocating to Dublin and want to find a new club we have a team for you. Pre season training has starting back in Donnybrook so just leave your details below and we will be in touch before it kicks off.